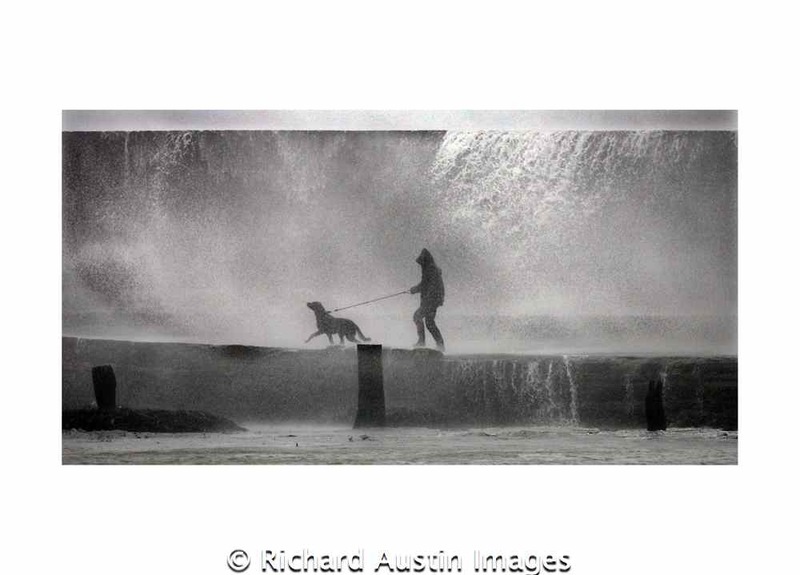 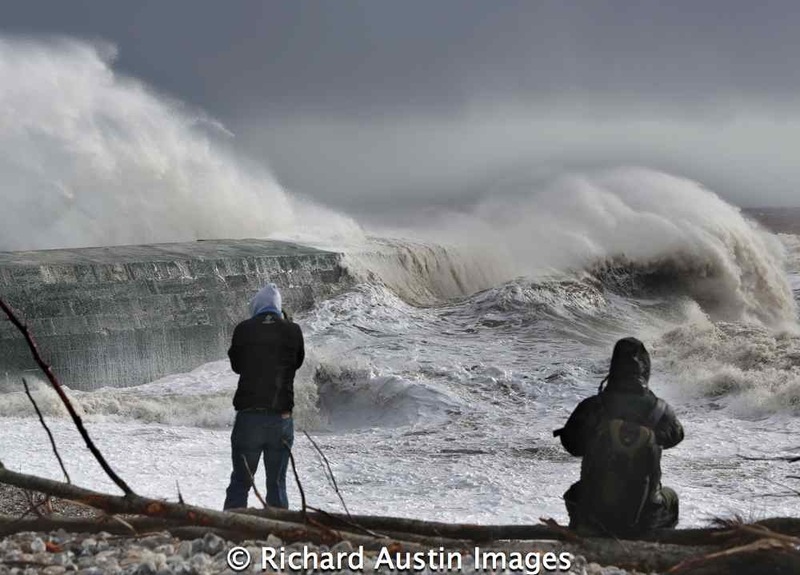 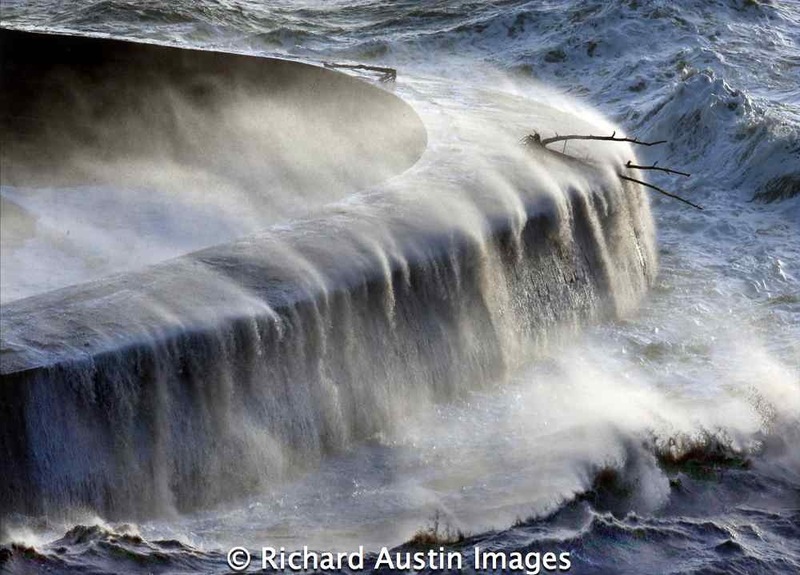 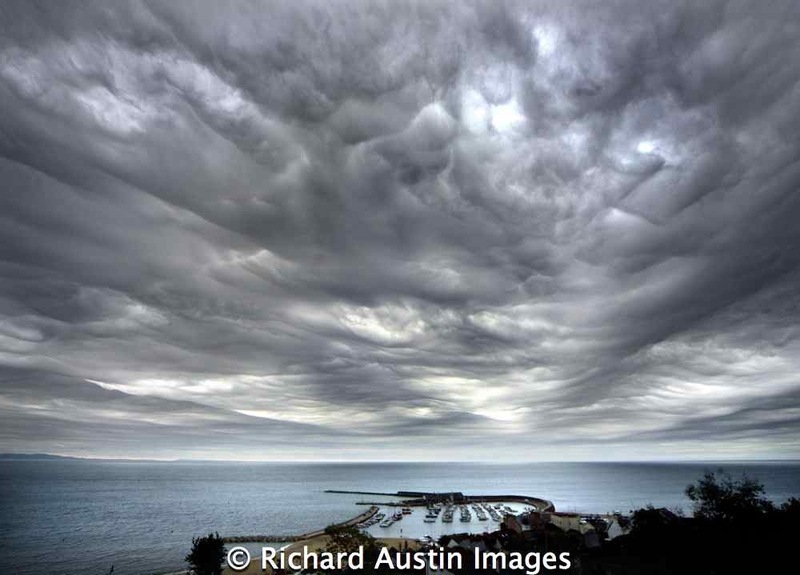 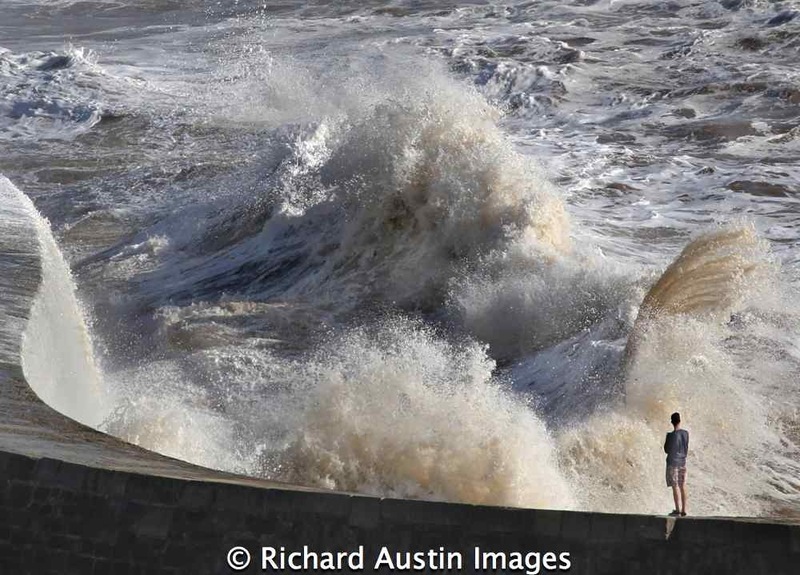 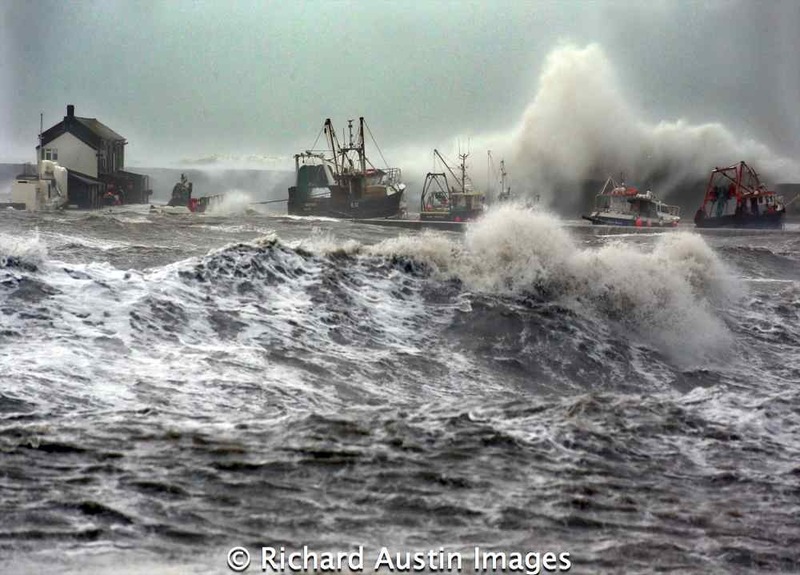 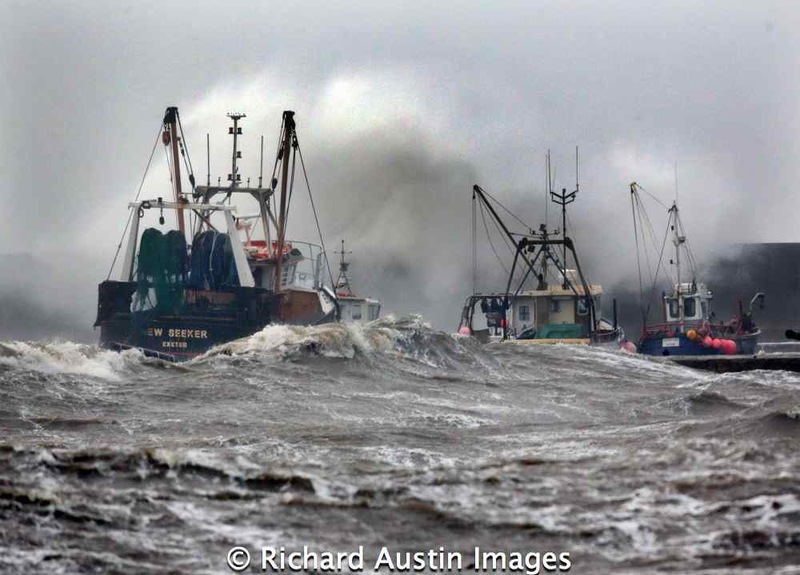 Richard Austin’s new book featuring the storms of 2013 and 2014 and its effect on a small but beautiful town in the South West of England. 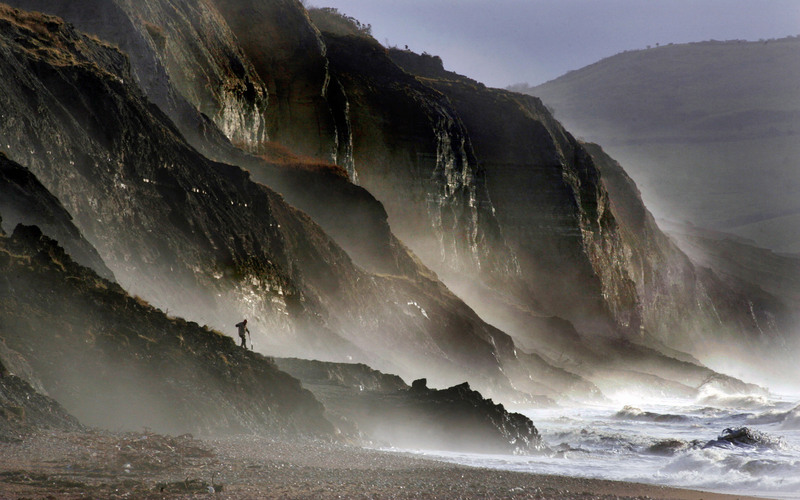 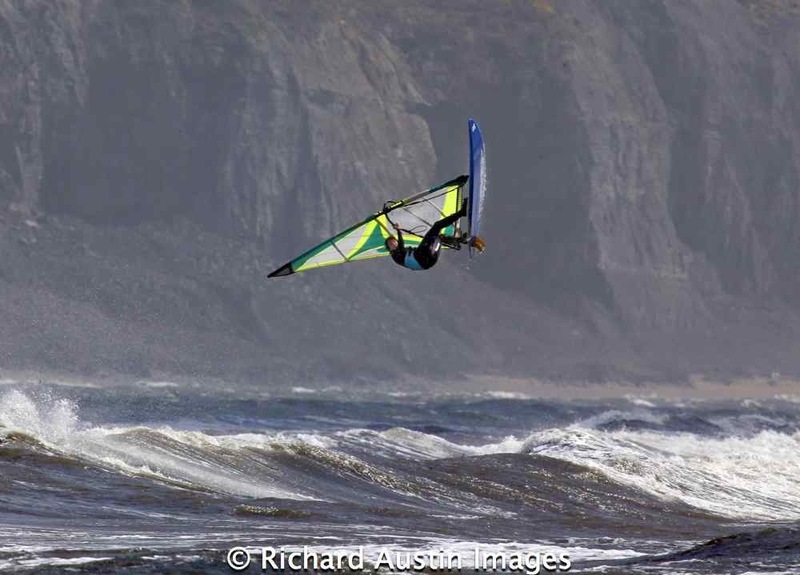 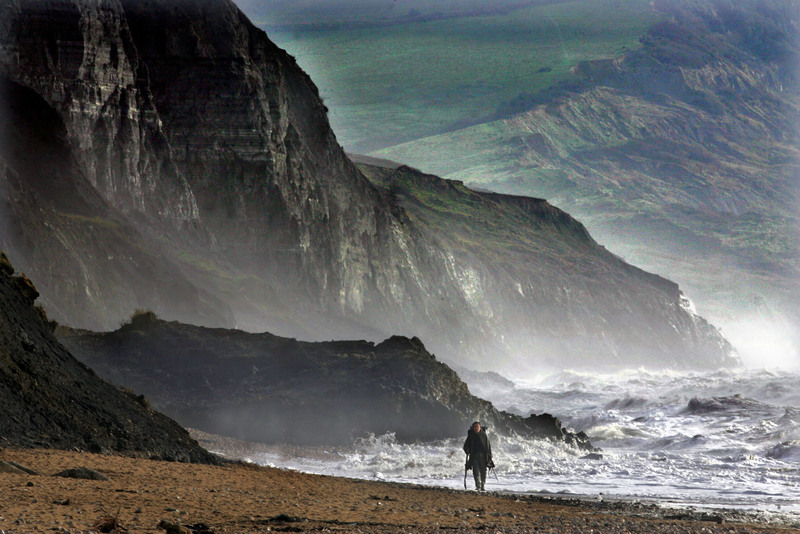 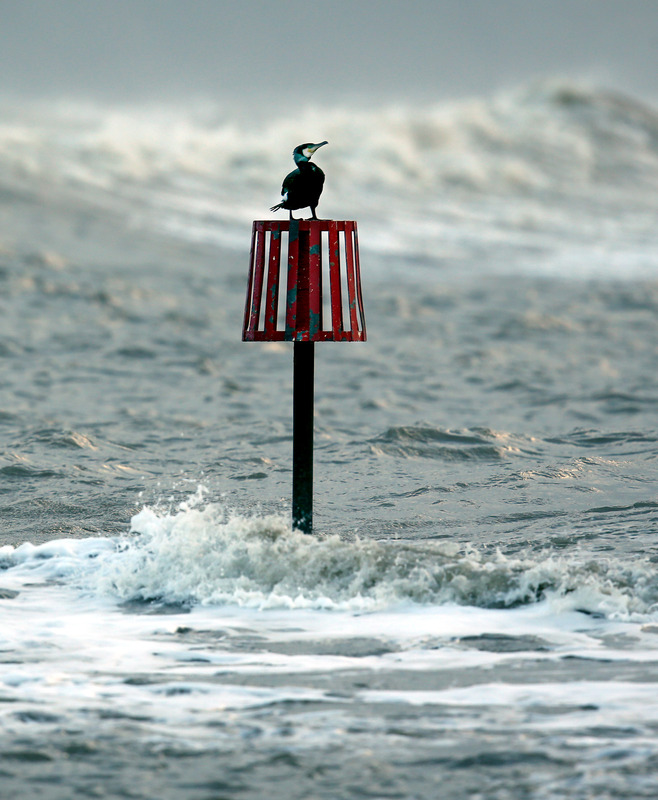 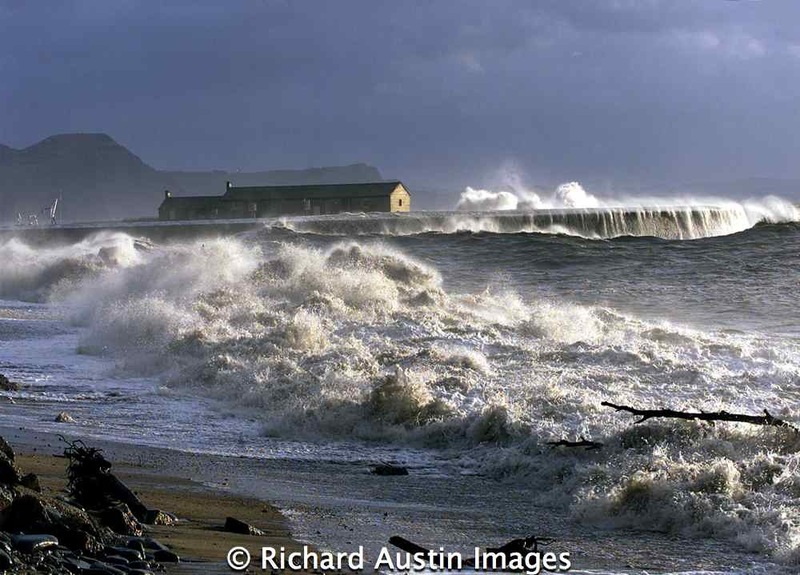 Lyme Regis is well-known for its quaint seaside charm, sandy beach and welcoming manor to all who visit. 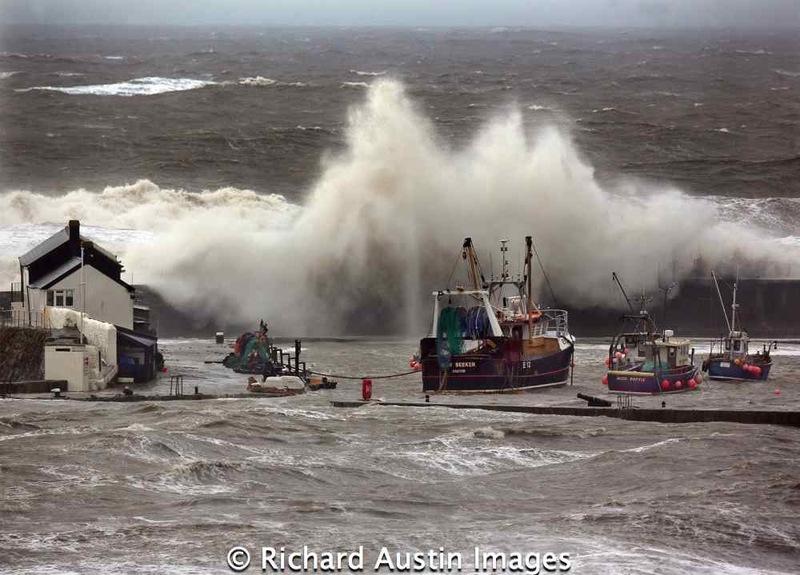 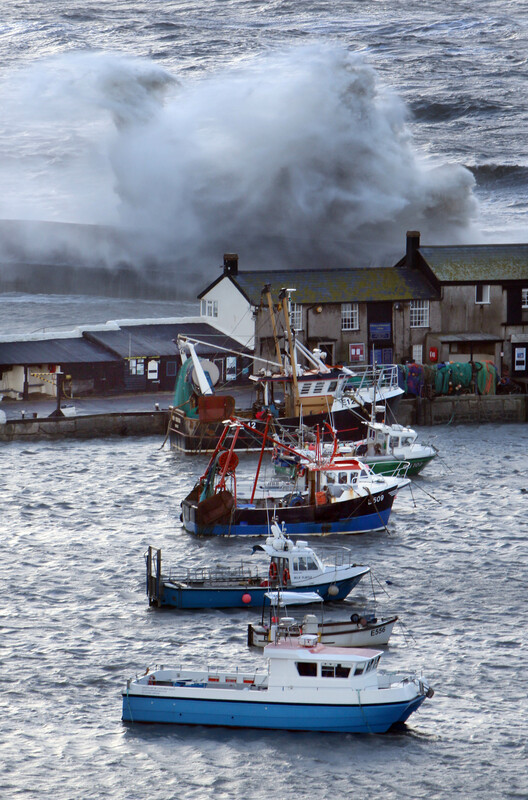 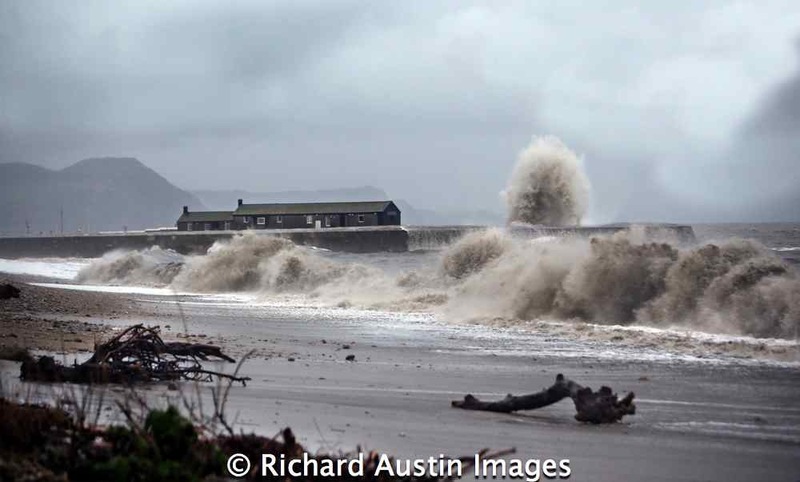 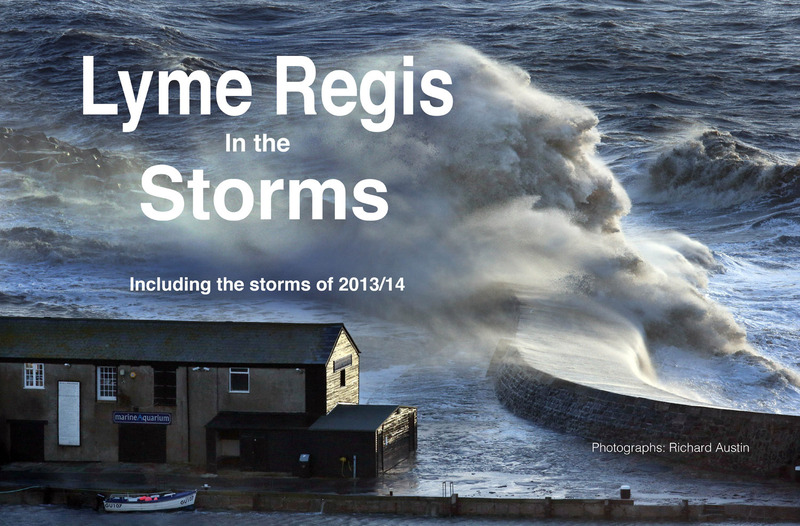 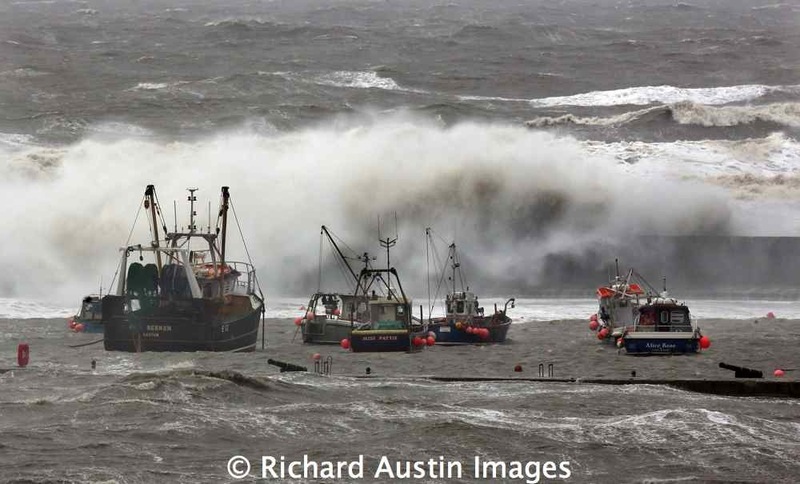 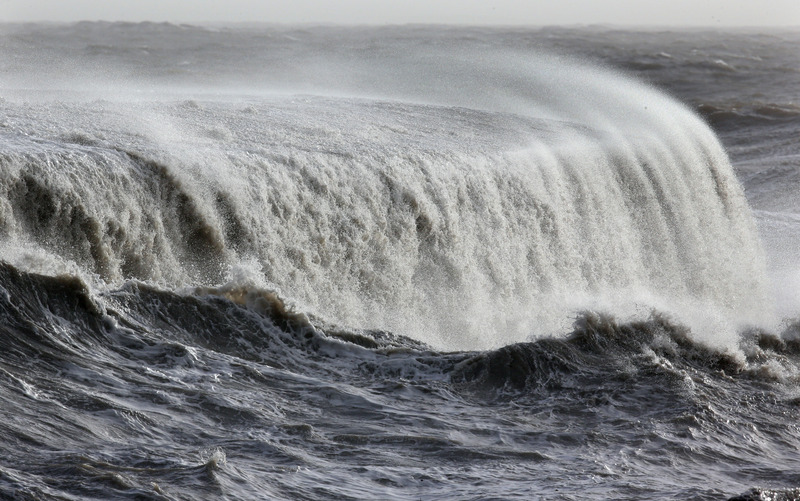 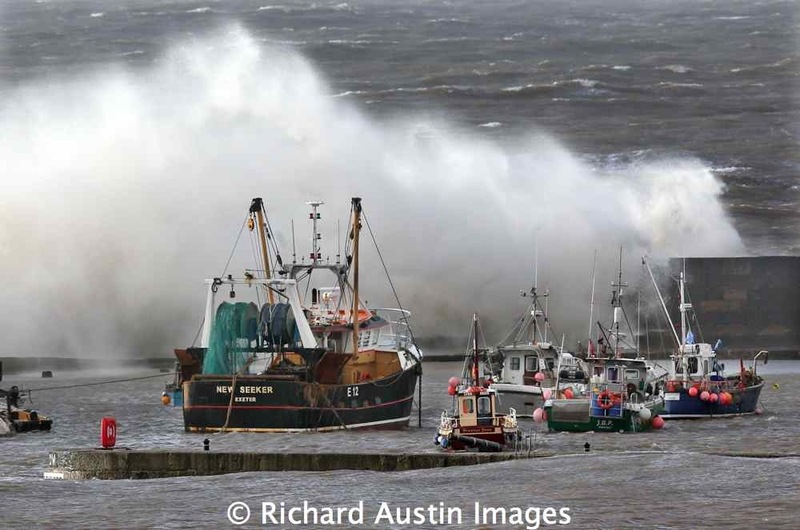 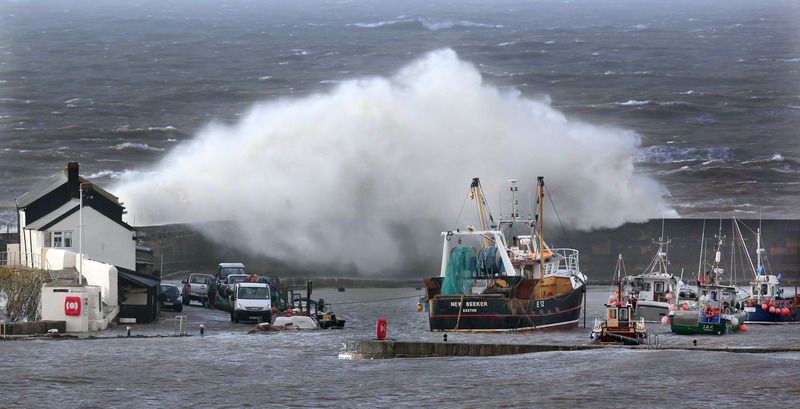 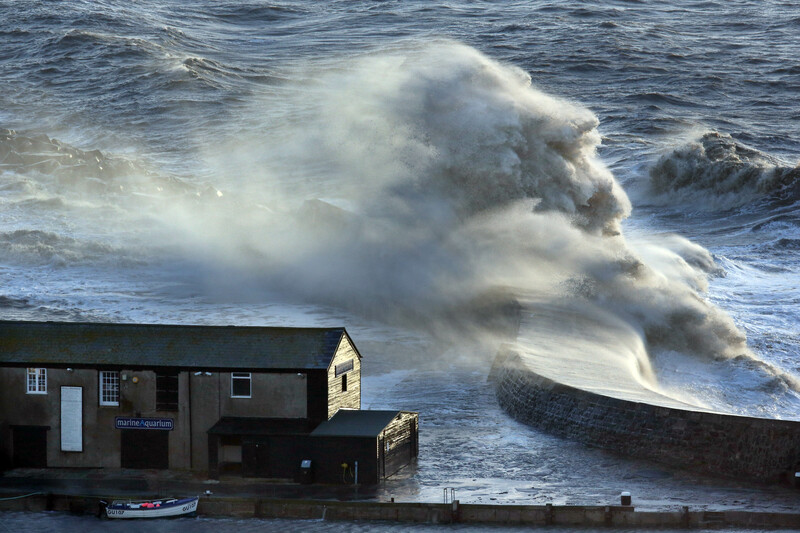 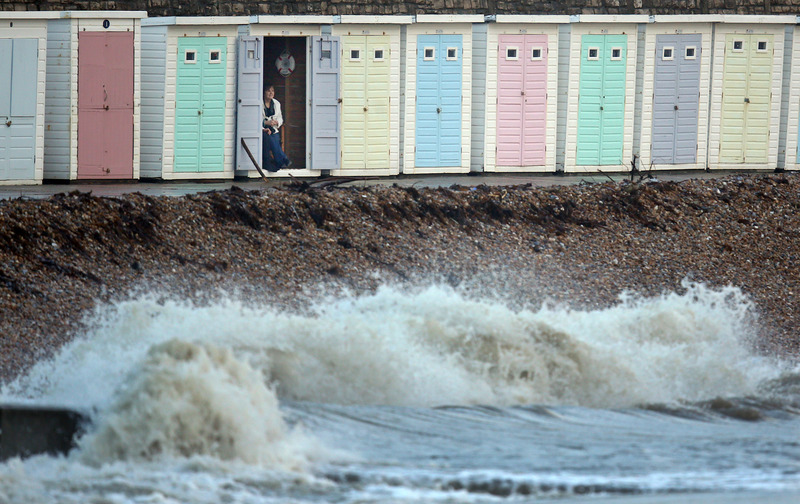 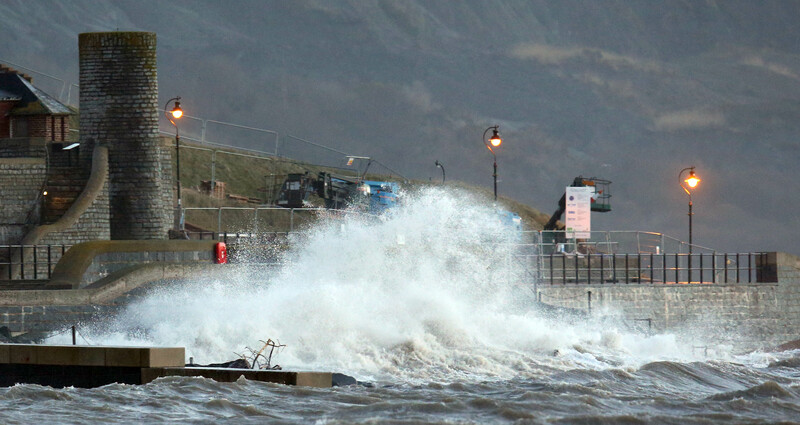 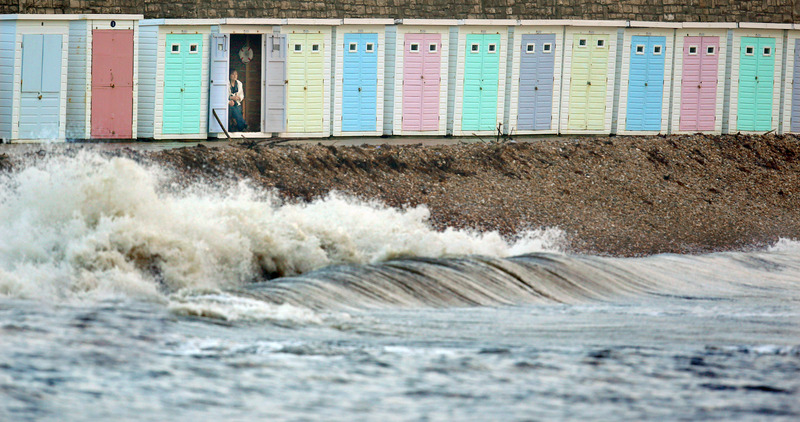 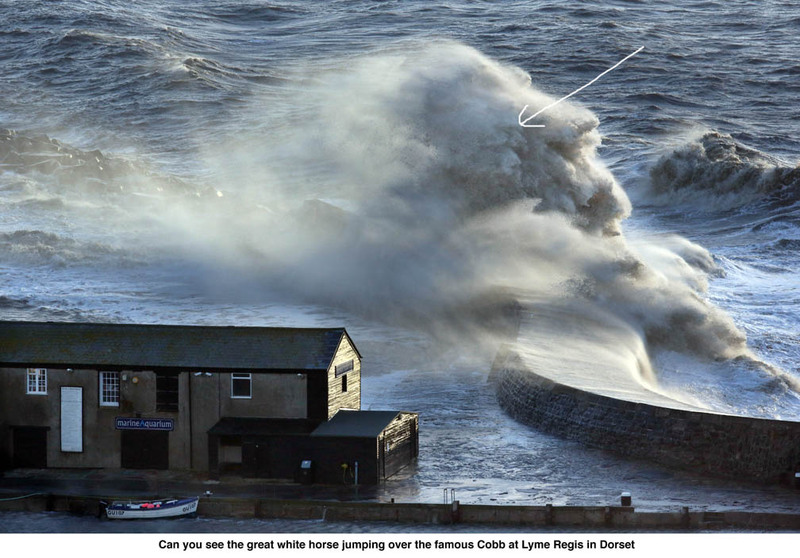 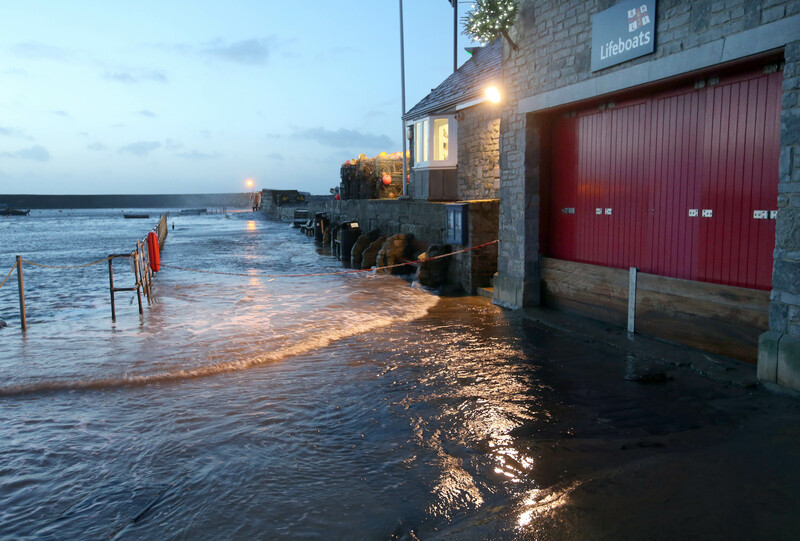 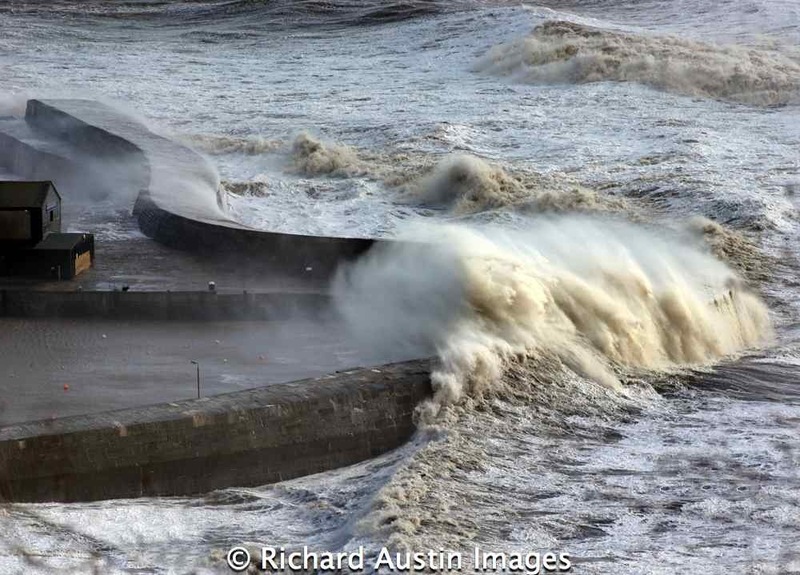 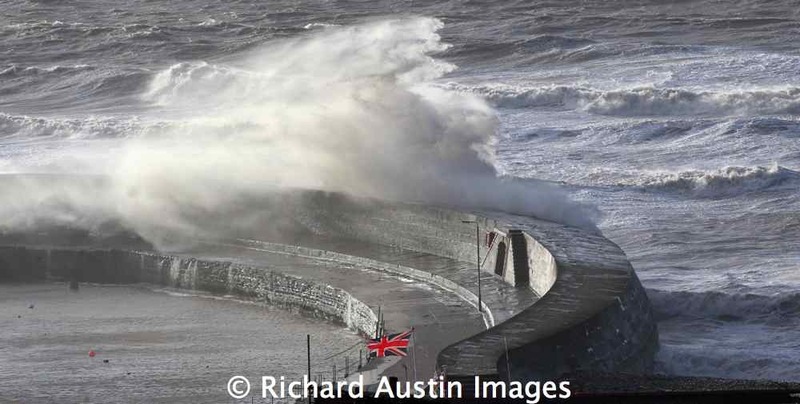 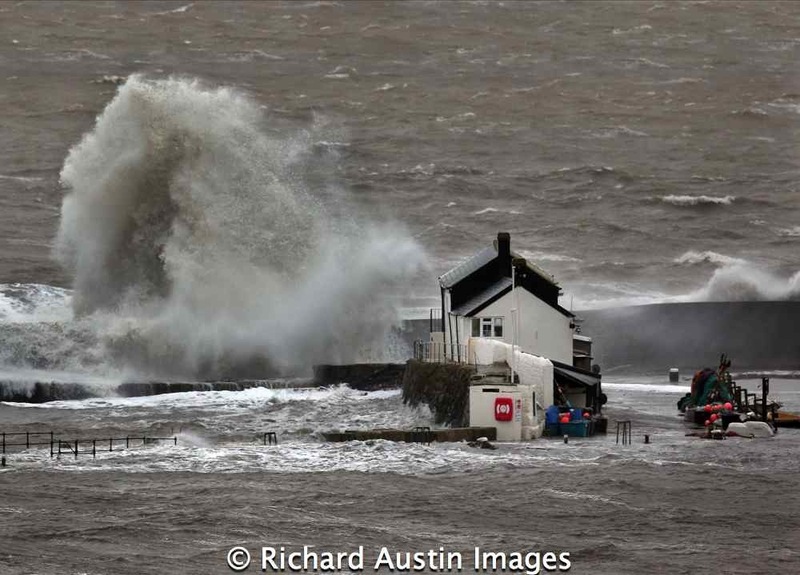 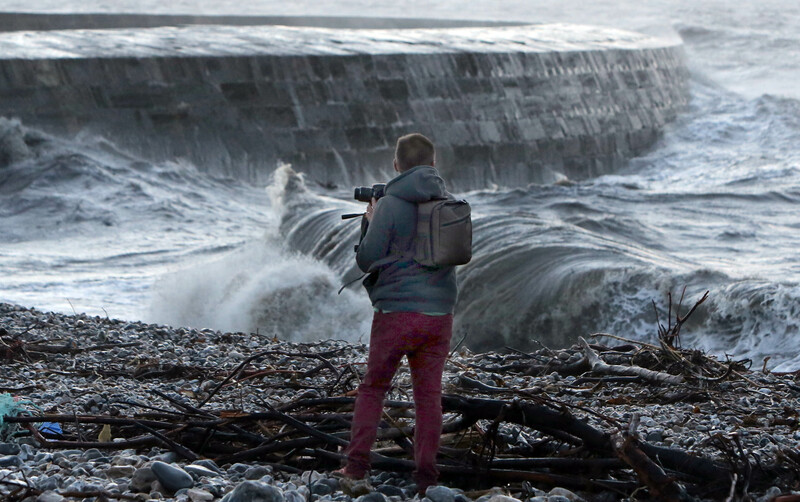 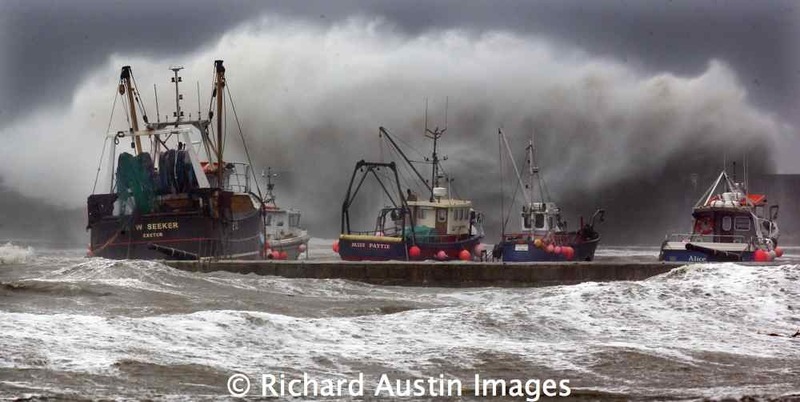 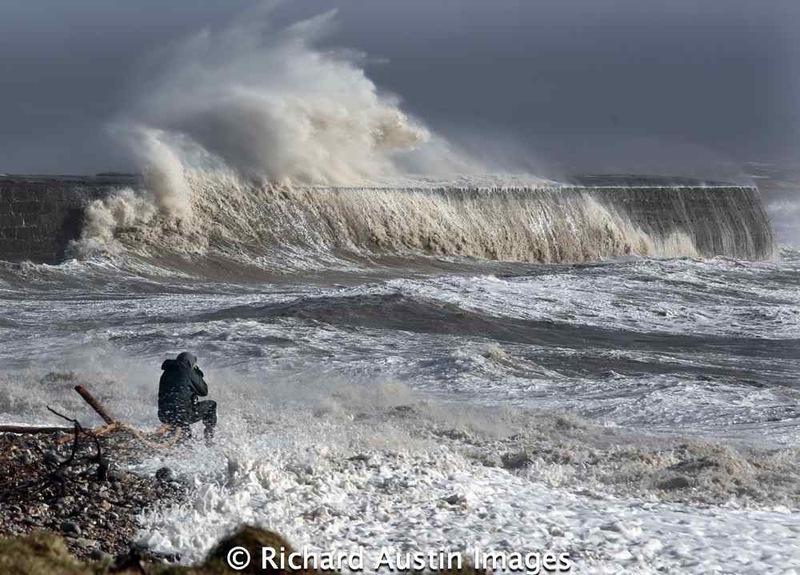 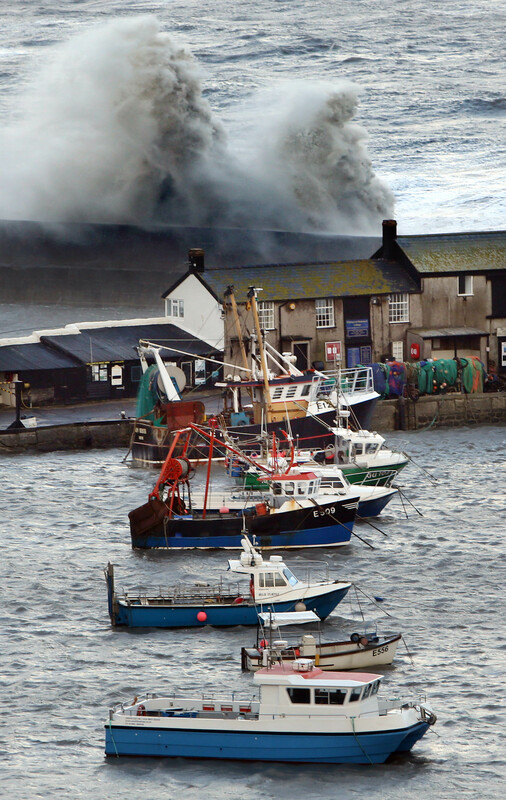 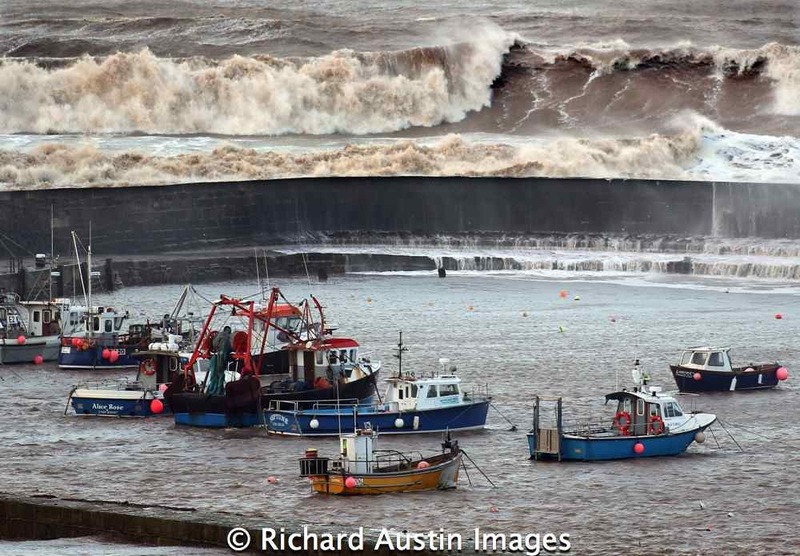 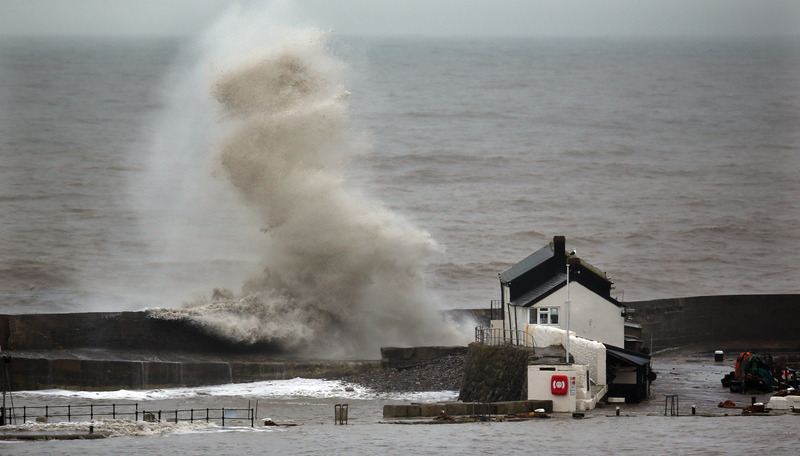 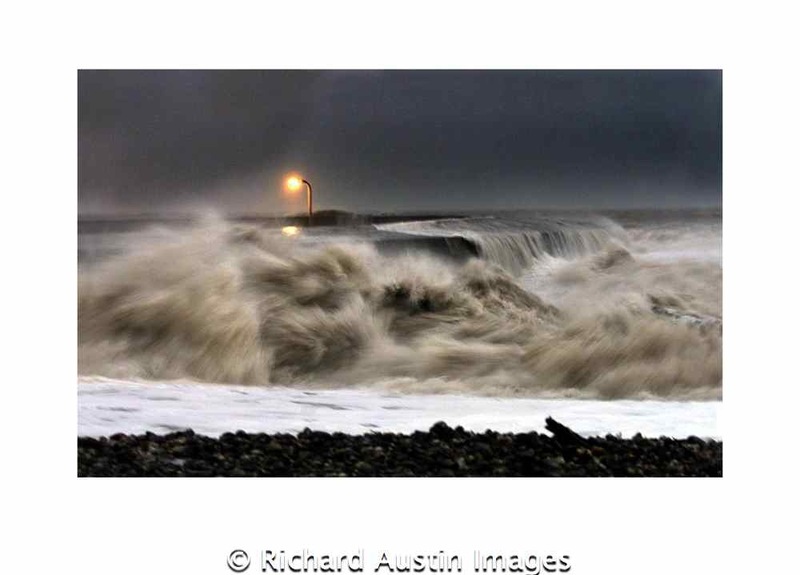 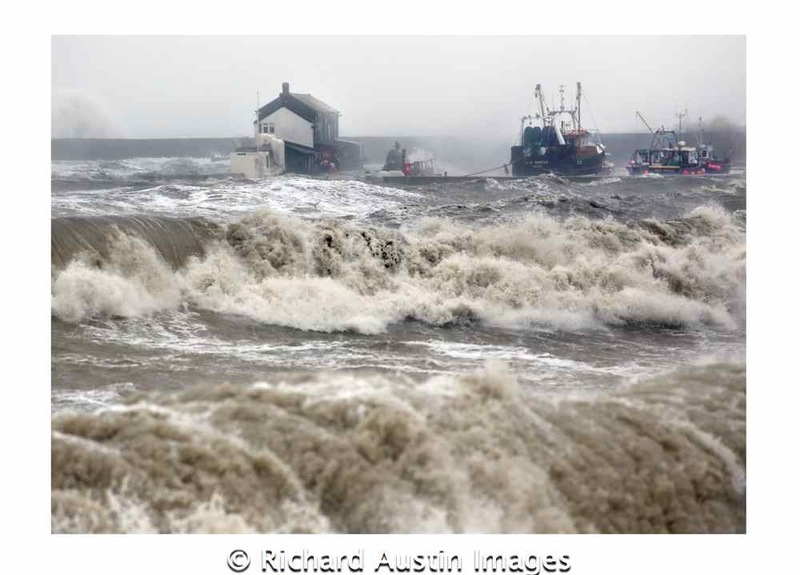 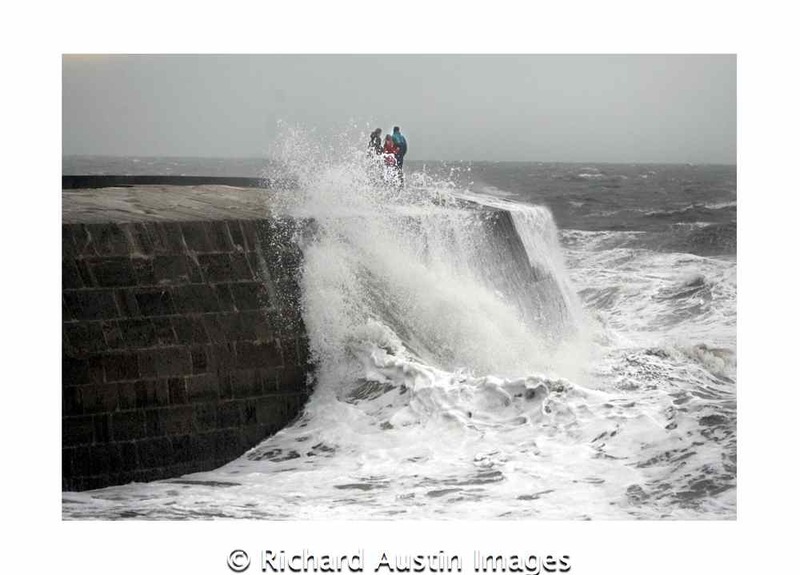 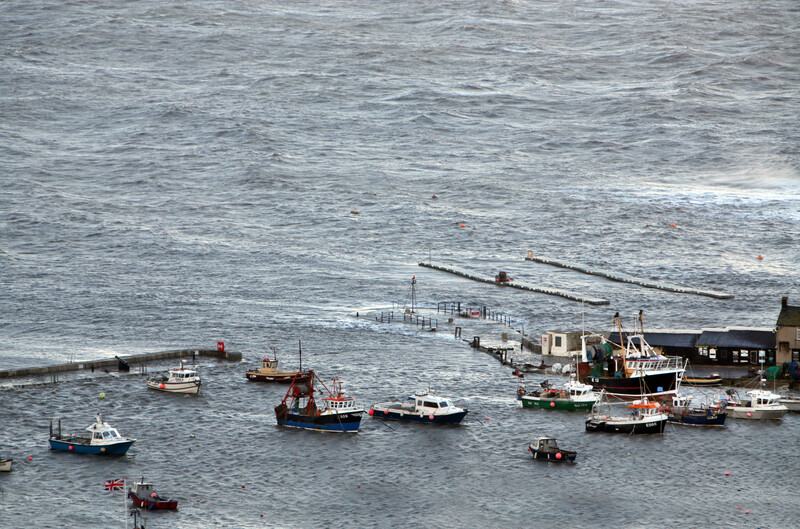 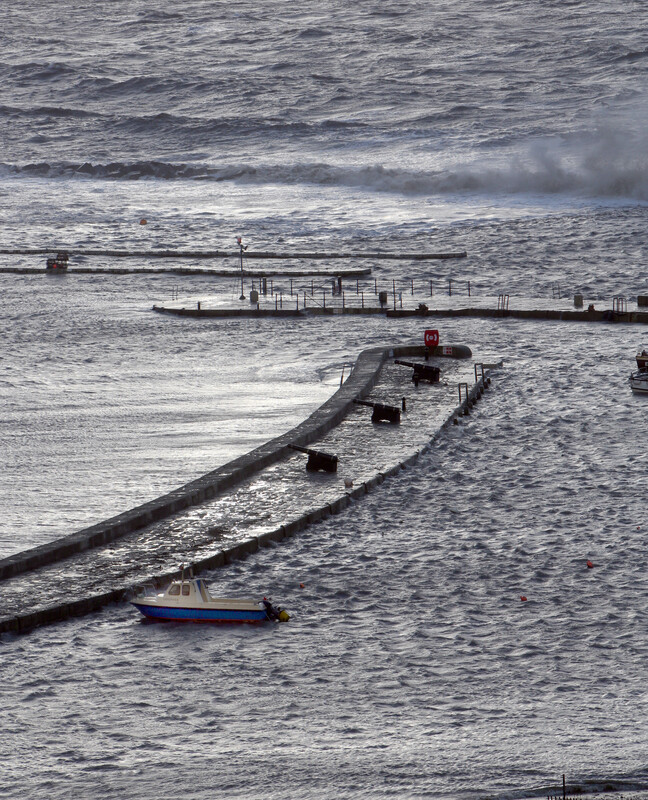 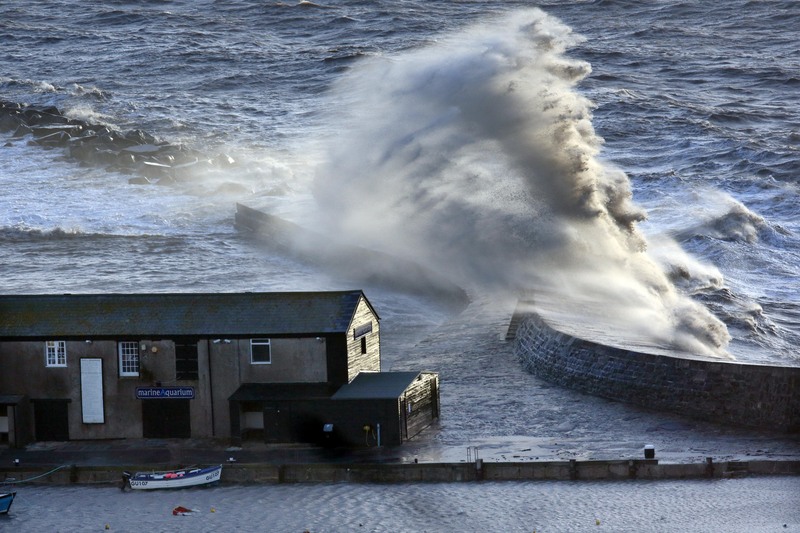 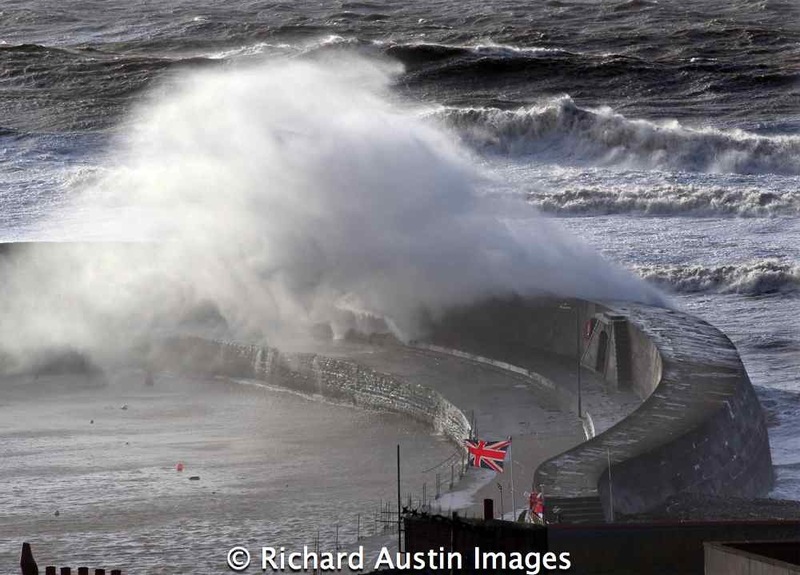 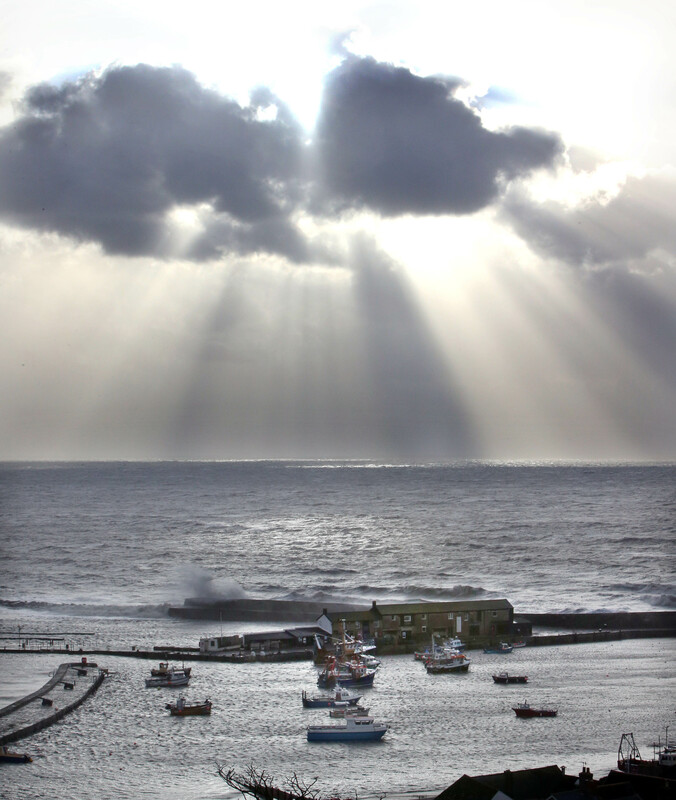 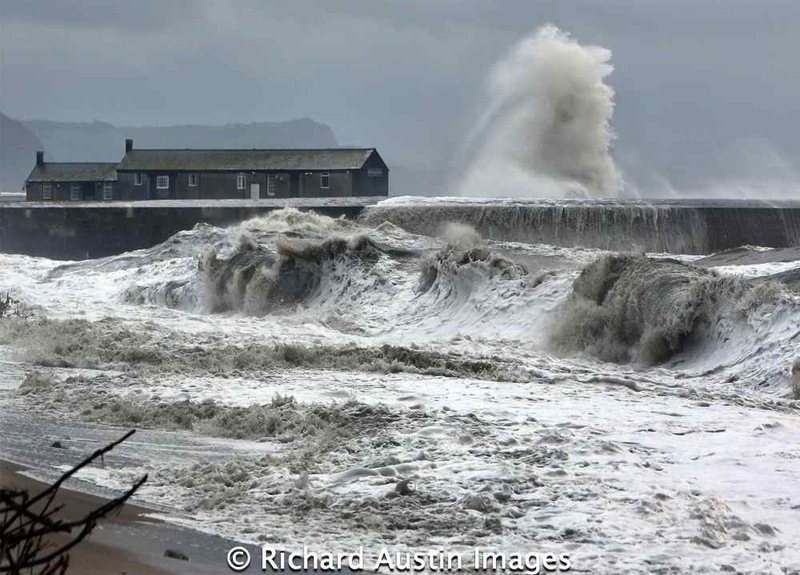 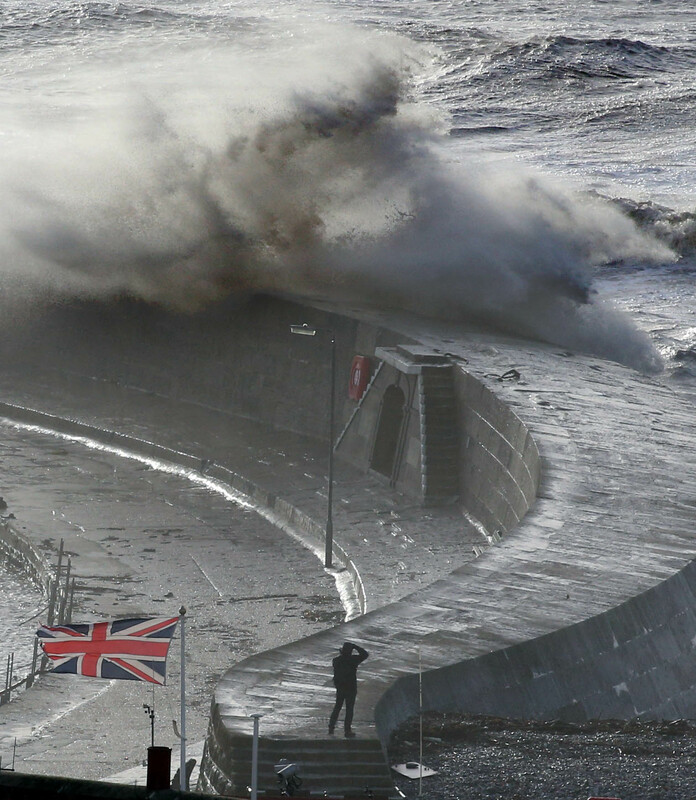 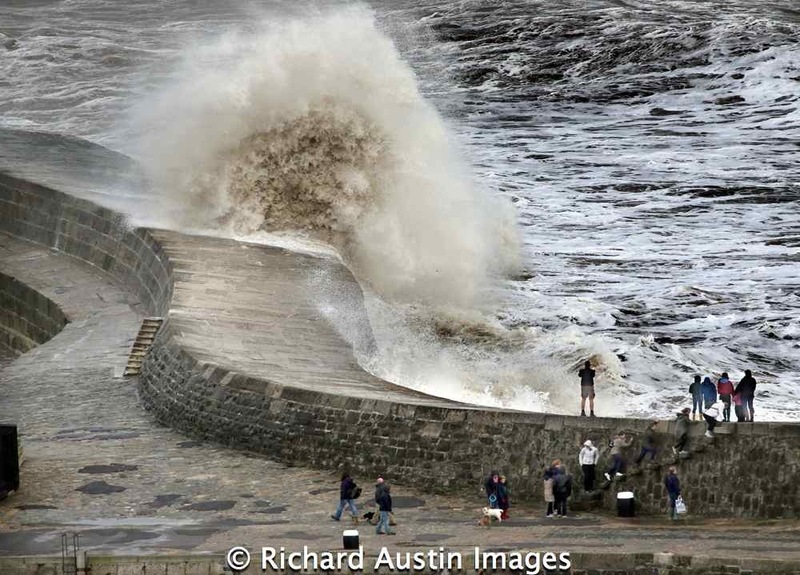 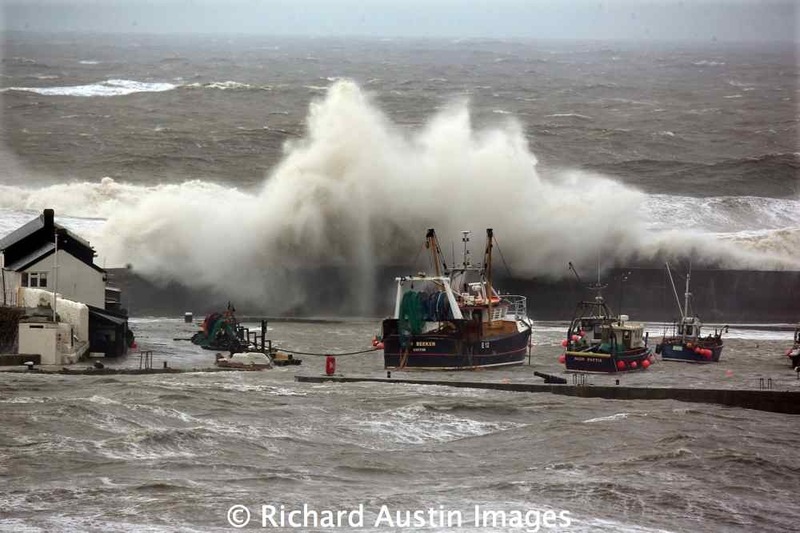 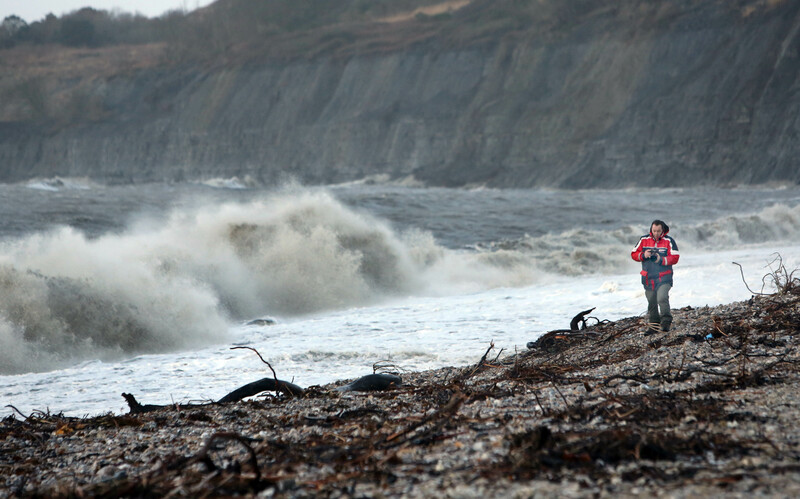 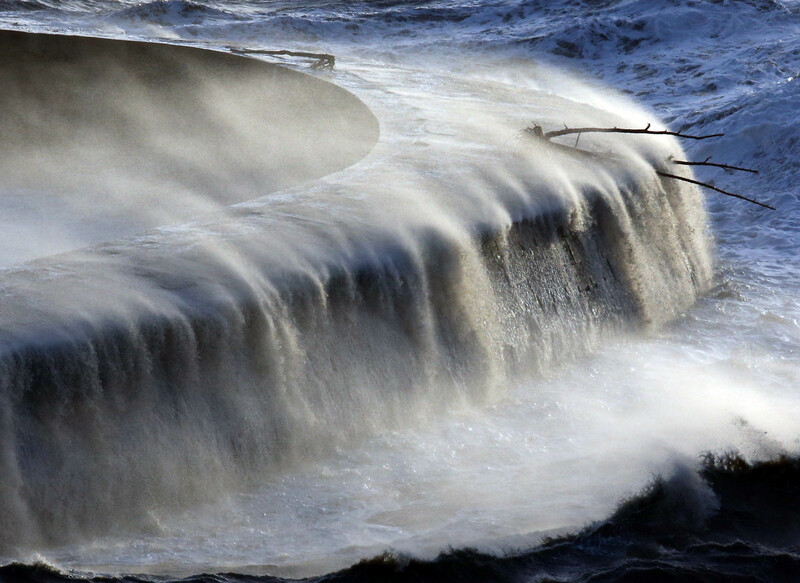 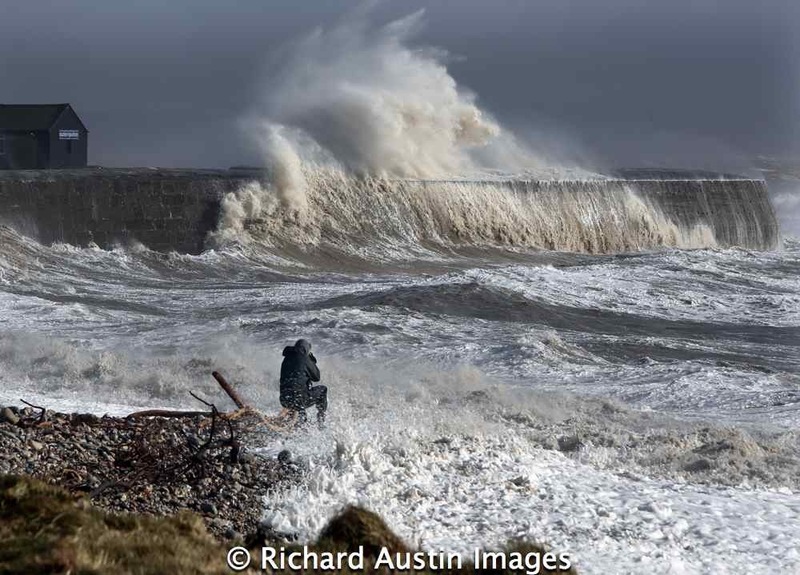 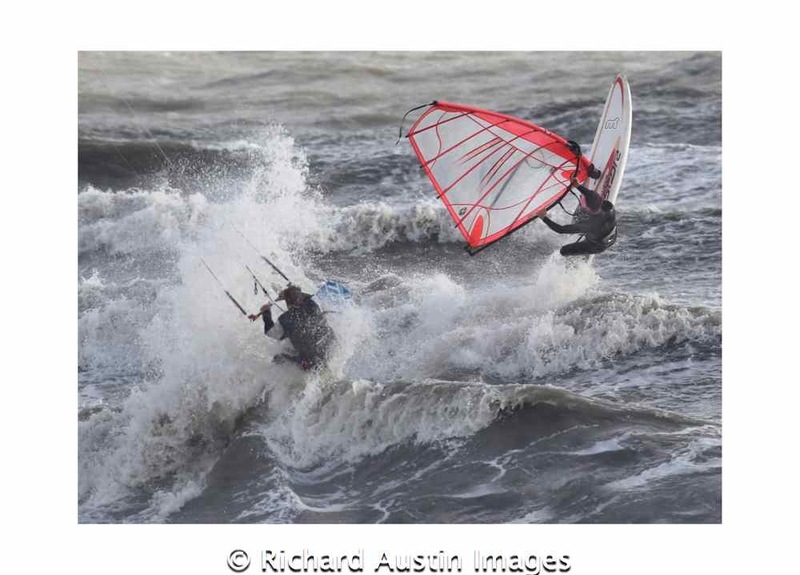 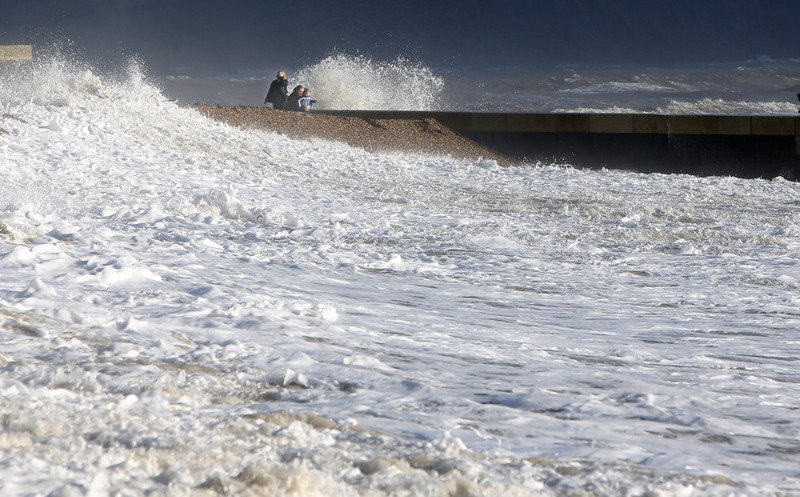 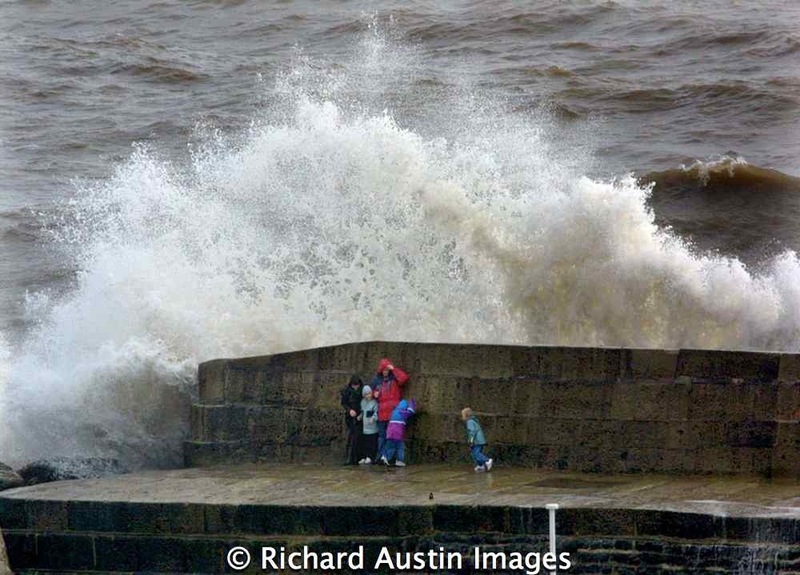 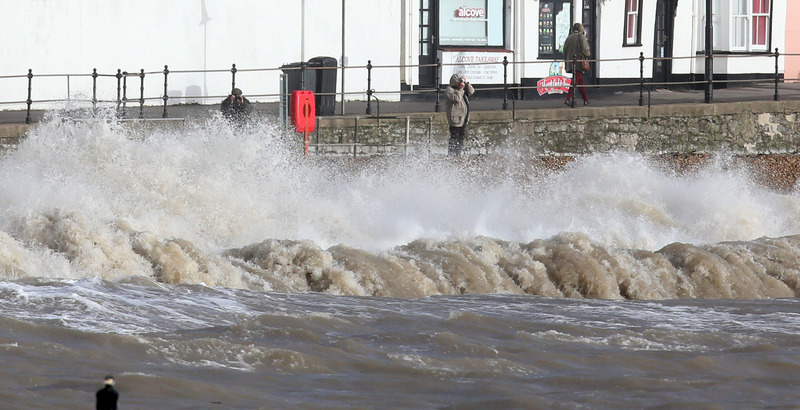 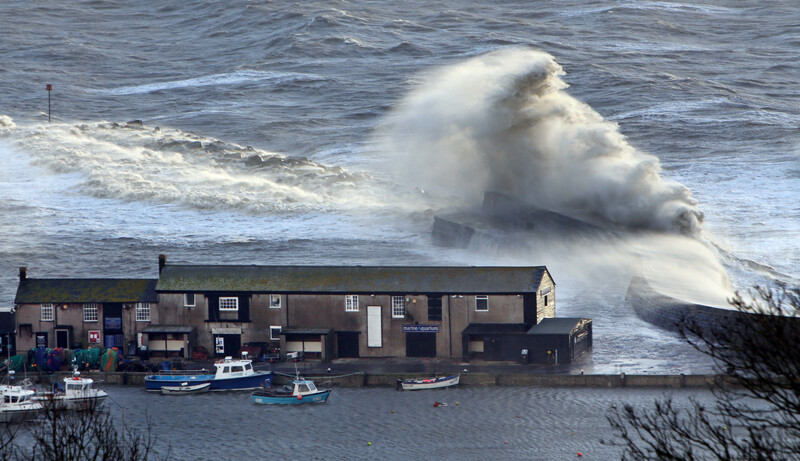 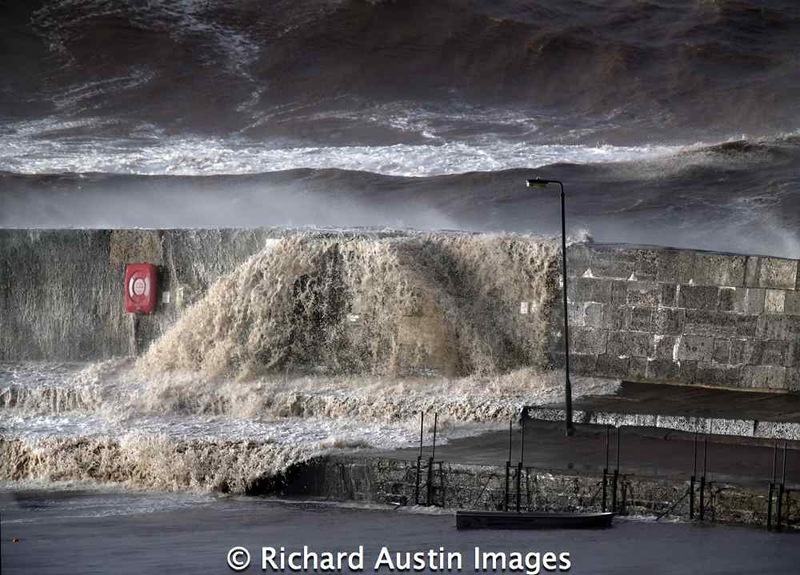 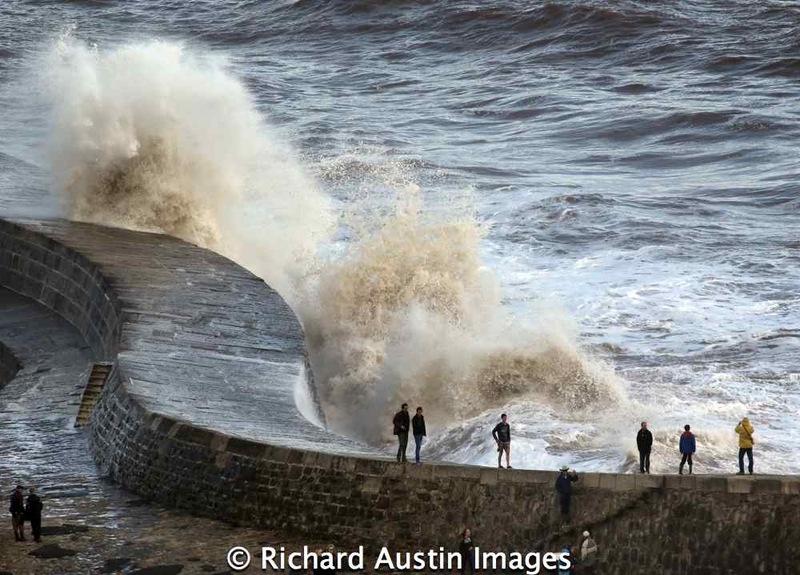 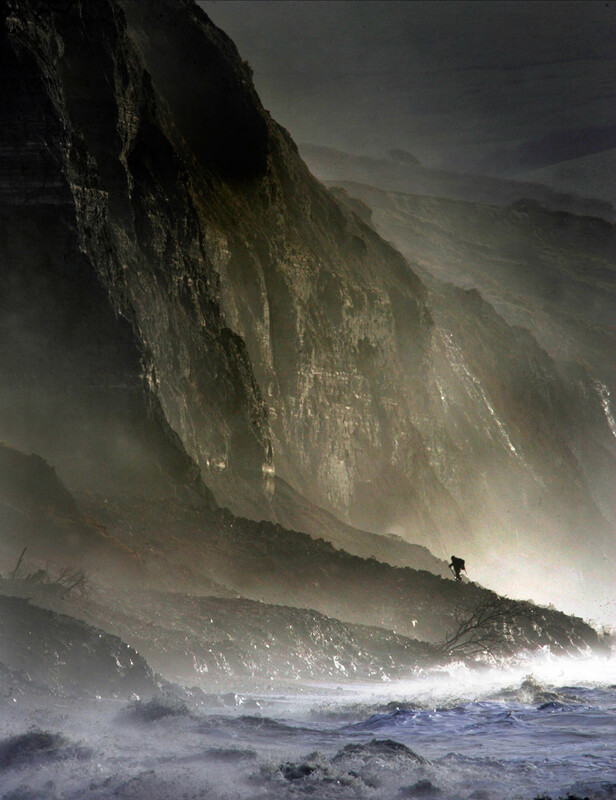 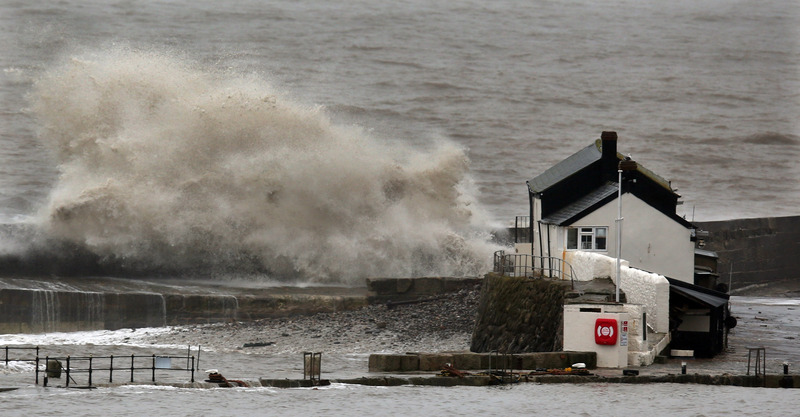 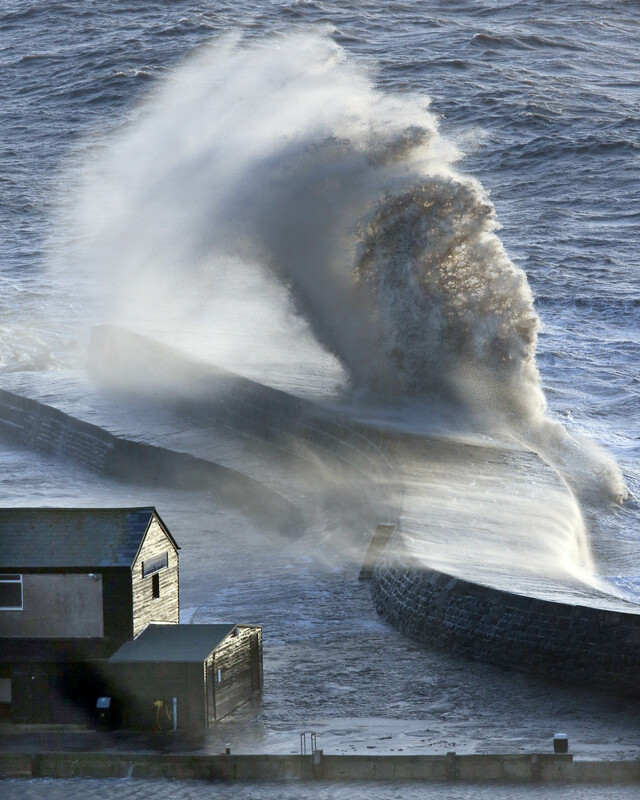 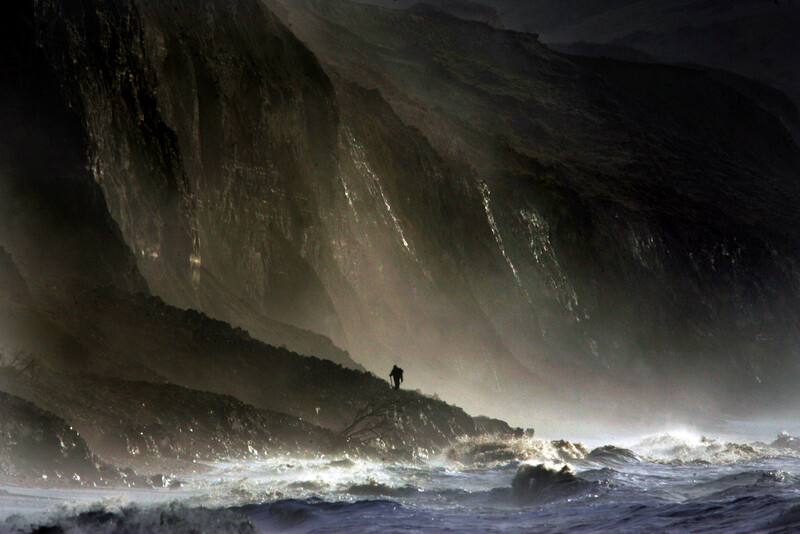 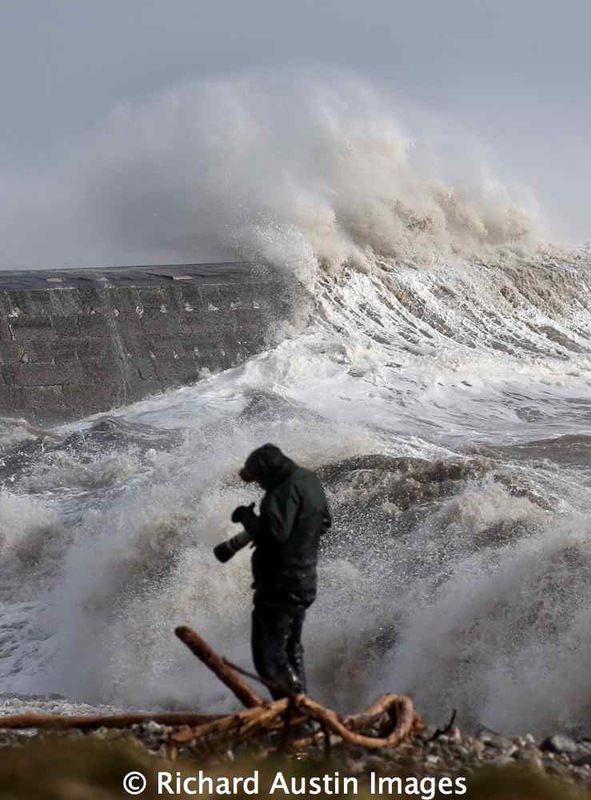 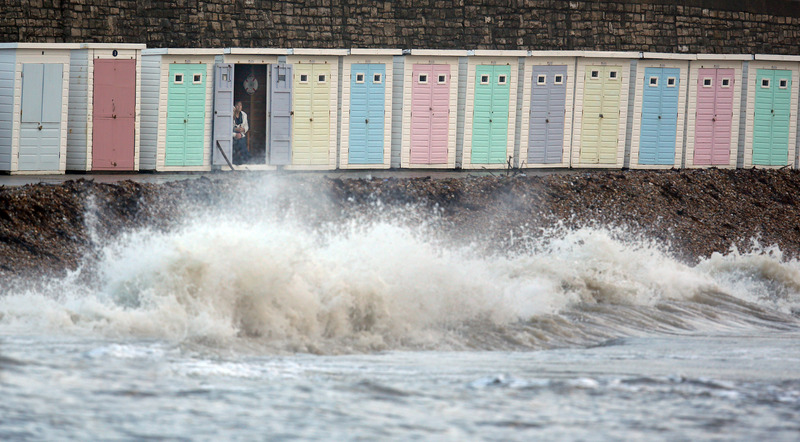 Never before in many a persons life has the town experienced a relentless period of violent storms battering Lyme Regis almost into submission. 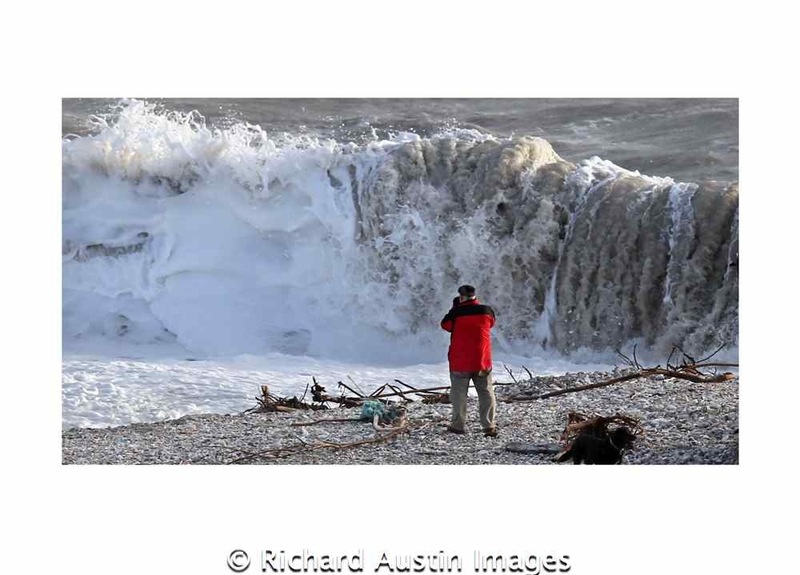 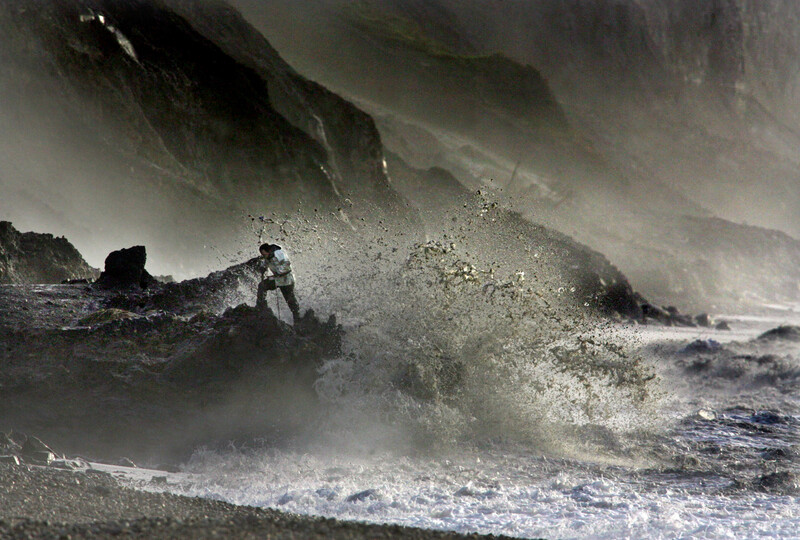 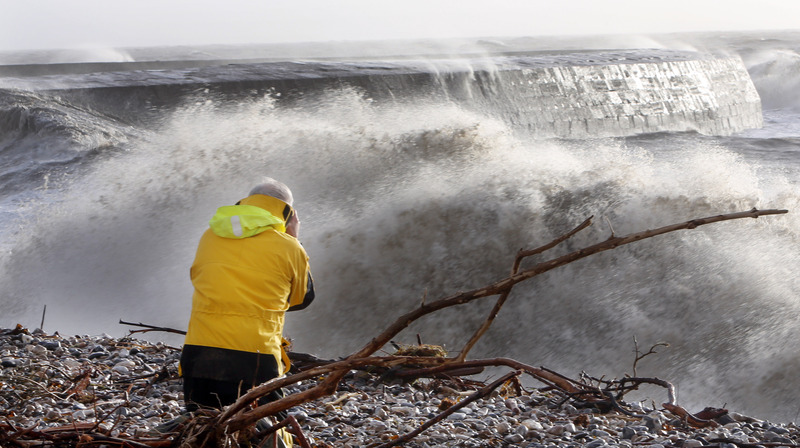 Here is a small example of just 28 of the 90 pictures you will find in this historic account of how a picturesque little town managed to ride out the full fury of mother nature’s wildest weather. 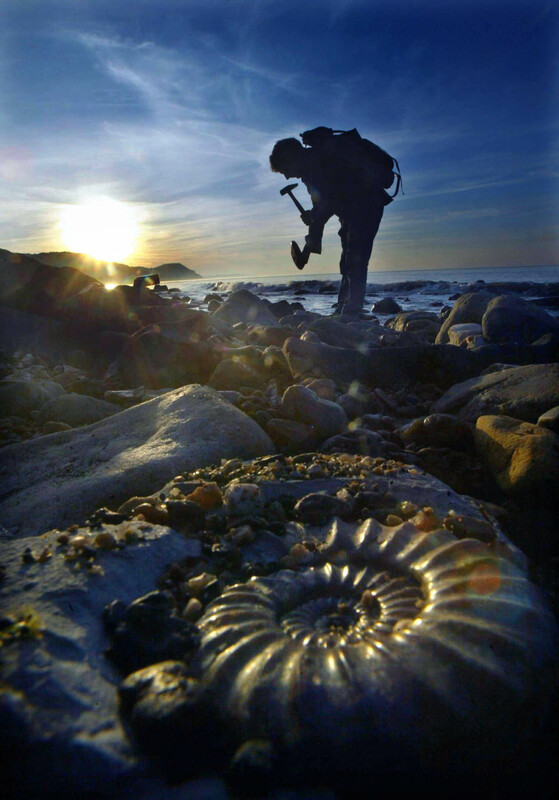 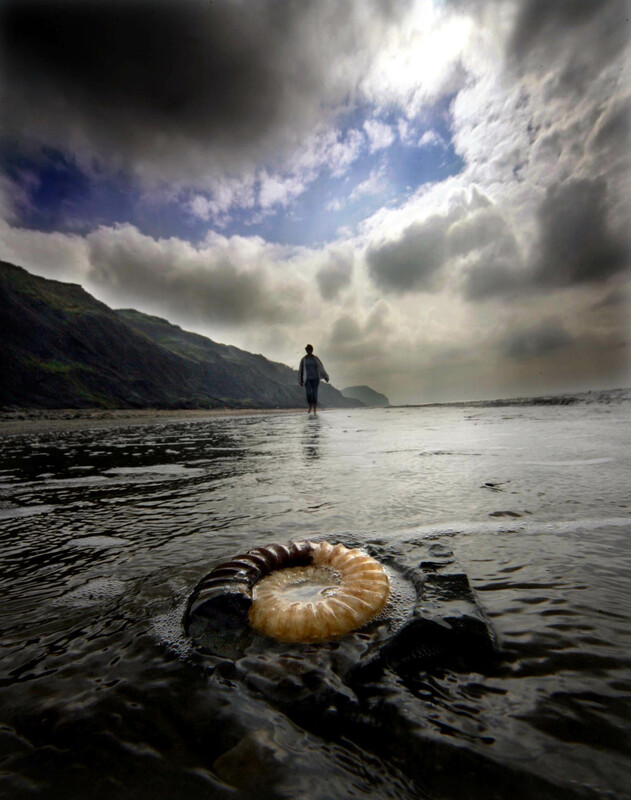 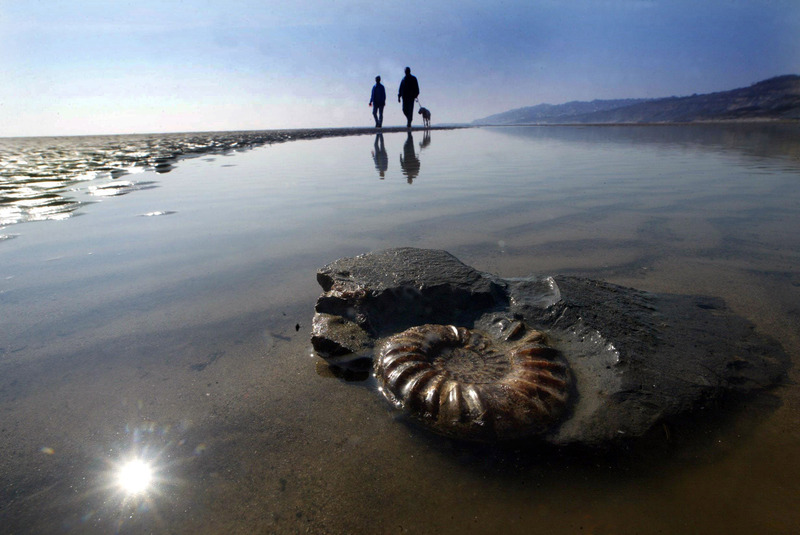 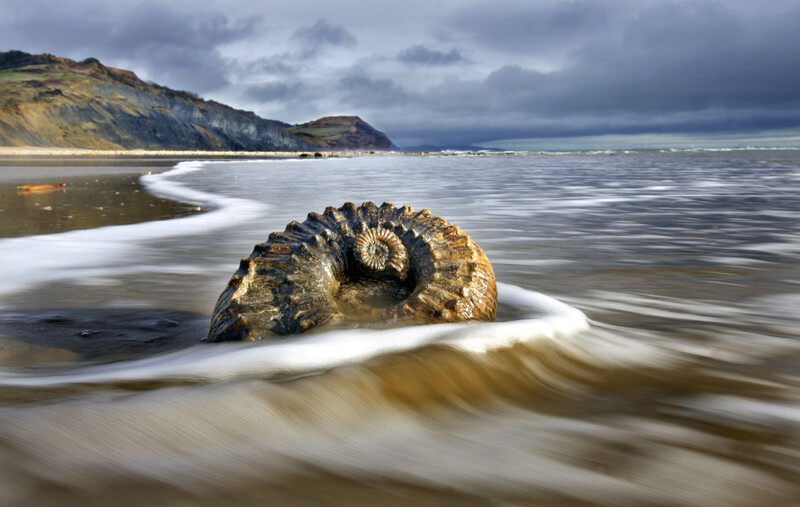 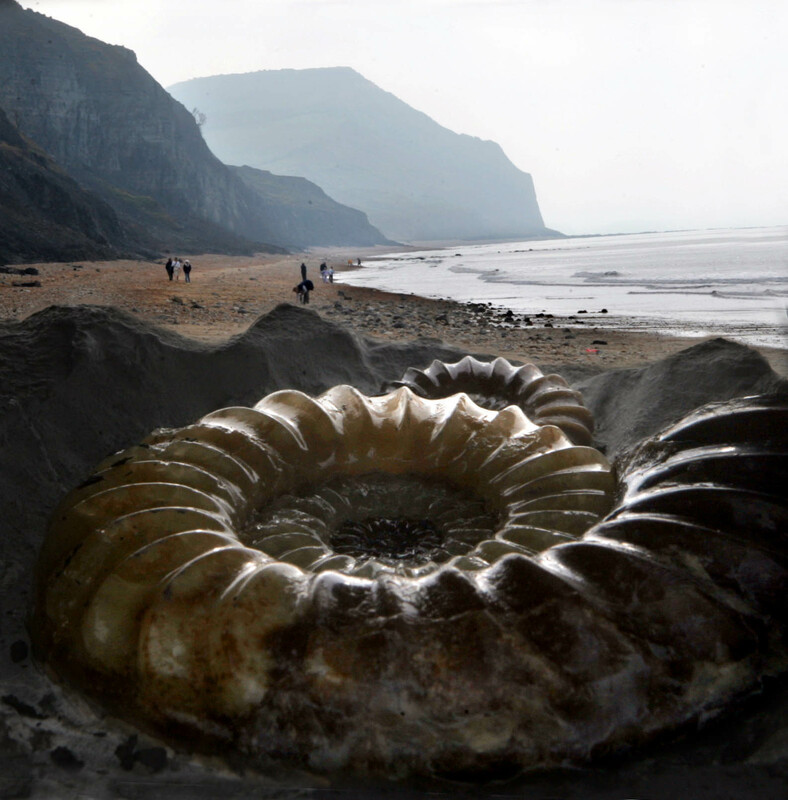 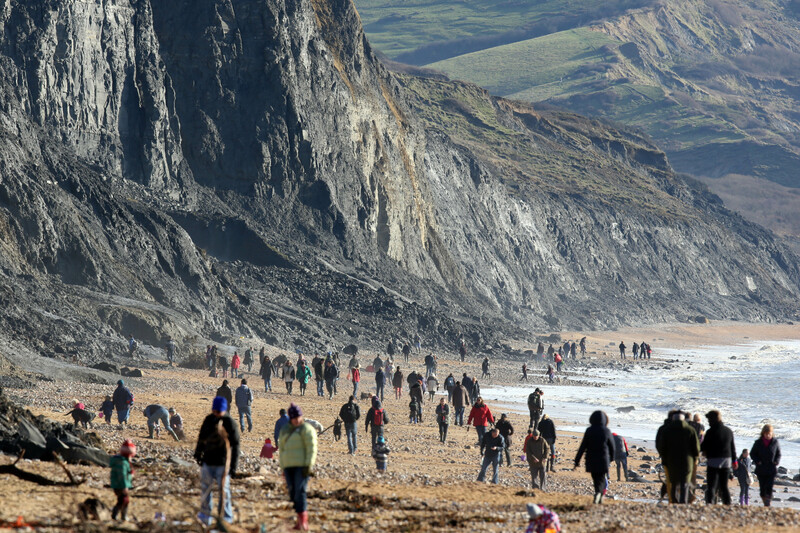 Fossils on the Jurassic Coast at Charmouth in Dorset UK. 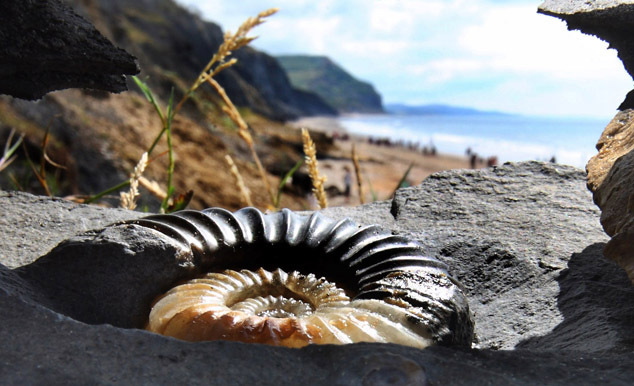 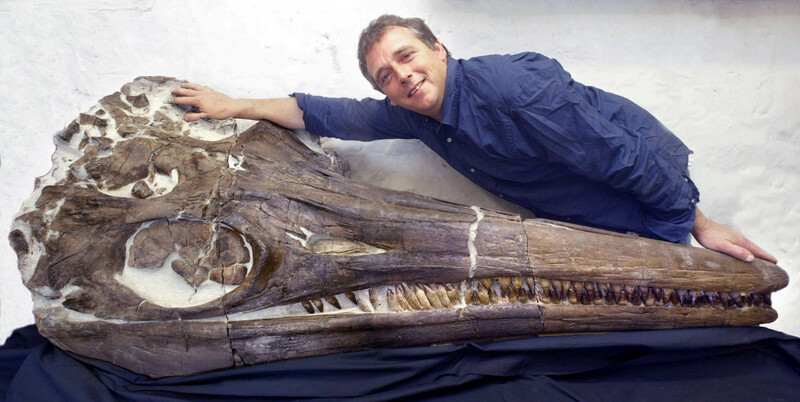 A selection of all things fossil on the Jurassic Coast near Charmouth in Dorset UK. 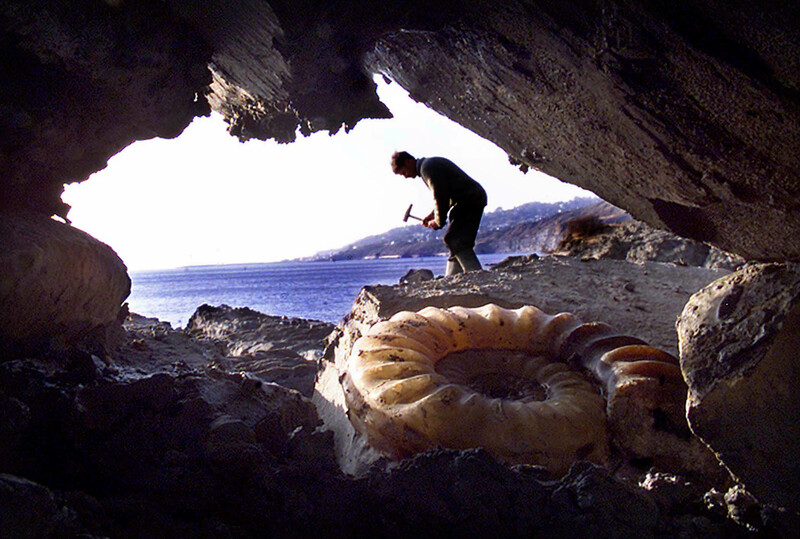 Finding them can be a dangerous occupation.